Notes: Rover is proven at stud, is OFA normal Cardiac & Trachea & HUU clear. Rover is a Multiple Best In Specialty winner! 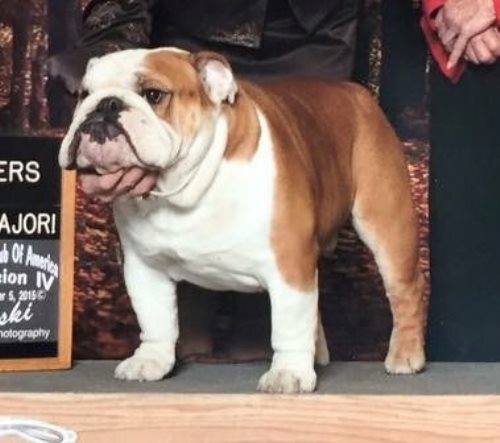 CH Tenured's Barat ST. Of Bulldog U.